Elmore is a city in Faribault County, Minnesota. 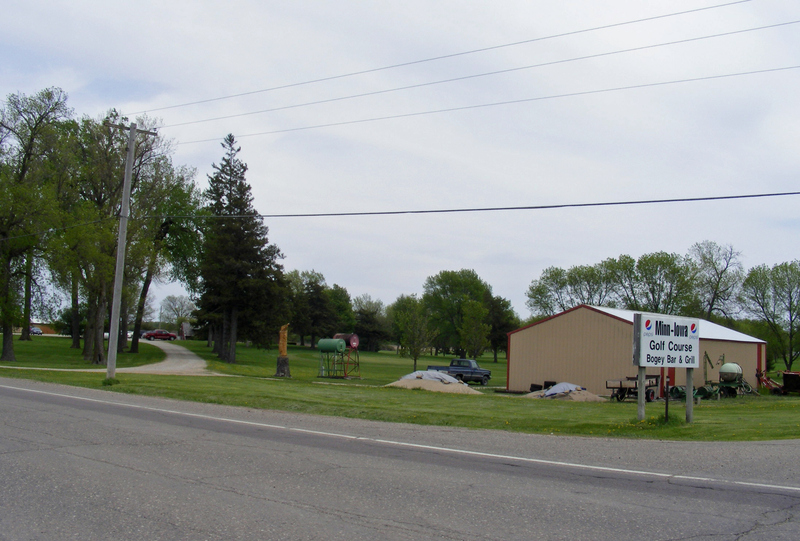 U.S. Highway 169 serves as a main route in the community. According to the United States Census Bureau, the city has a total area of 0.92 square miles (2.38 km²), all of it land. 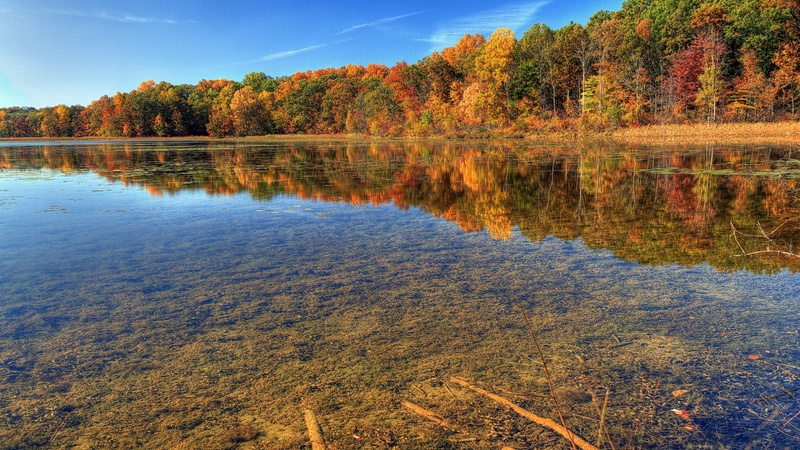 The elevation is 1,132 ft (345 m). As of the census of 2010, there were 663 people, 266 households, and 158 families residing in the city. The population density was 720.7 inhabitants per square mile (278.3 /km2). There were 320 housing units at an average density of 347.8 per square mile (134.3 /km2). The racial makeup of the city was 92.2% White, 2.7% African American, 1.7% Native American, 0.2% Asian, 1.7% from other races, and 1.7% from two or more races. Hispanic or Latino of any race were 13.1% of the population. There were 266 households of which 24.8% had children under the age of 18 living with them, 41.7% were married couples living together, 12.0% had a female householder with no husband present, 5.6% had a male householder with no wife present, and 40.6% were non-families. 36.1% of all households were made up of individuals and 15.1% had someone living alone who was 65 years of age or older. 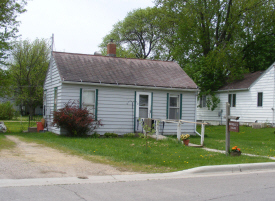 The average household size was 2.23 and the average family size was 2.82. The median age in the city was 38.6 years. 29.3% of residents were under the age of 18; 7.4% were between the ages of 18 and 24; 18.1% were from 25 to 44; 26.7% were from 45 to 64; and 18.4% were 65 years of age or older. The gender makeup of the city was 49.5% male and 50.5% female. In 1858, the Commissioners named our little town Dobson. In 1863, the name was changed to Elmore in honor of Judge A.E. 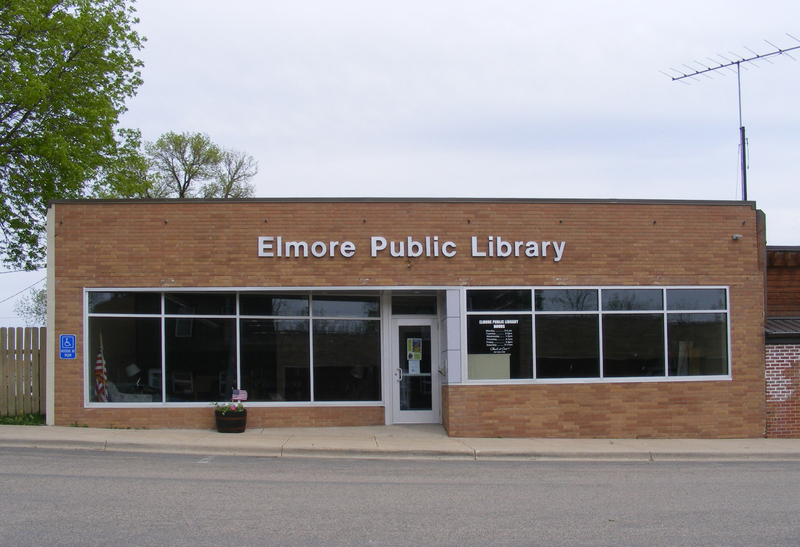 Elmore--someone decided to honor him but it is said that he never even visited Elmore. 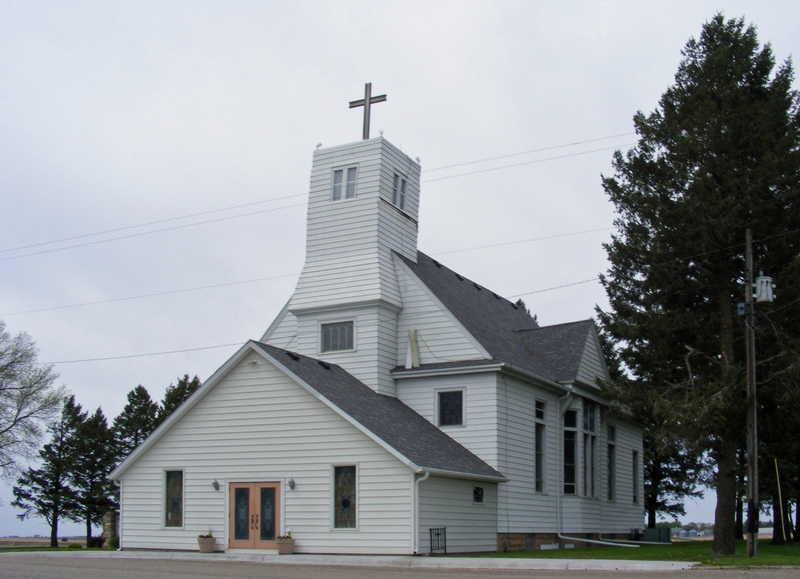 Many people still refer to some of the older things as Dobson. 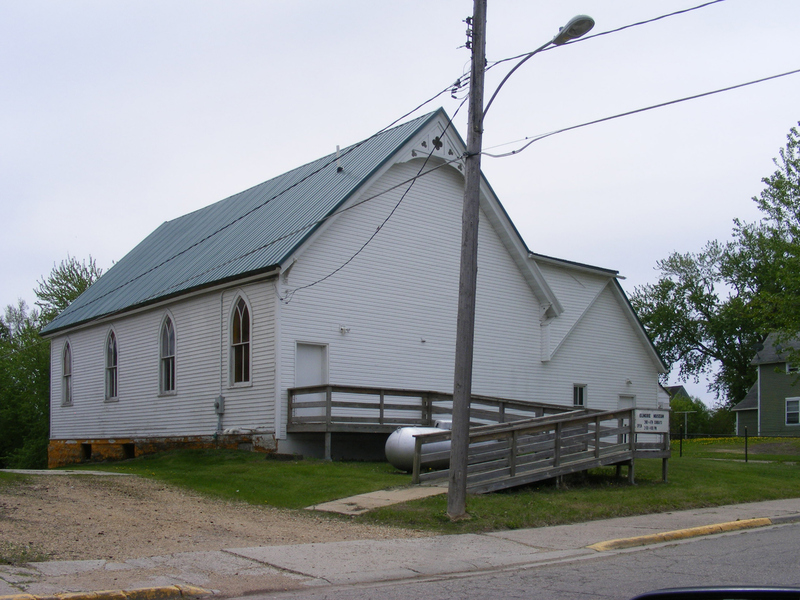 Dobson was a name of some of the first settlers most of which are now deceased with descendents somewhere, but none in Elmore. 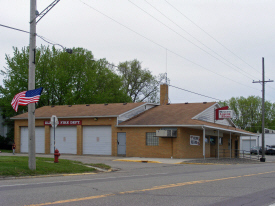 The town was known as a railroad town. Trains came from the Cities to Elmore and turned around and went back. Trains also came from Omaha Nebraska and did the same thing. We had a "roundhouse" that could switch the trains back to their origin. 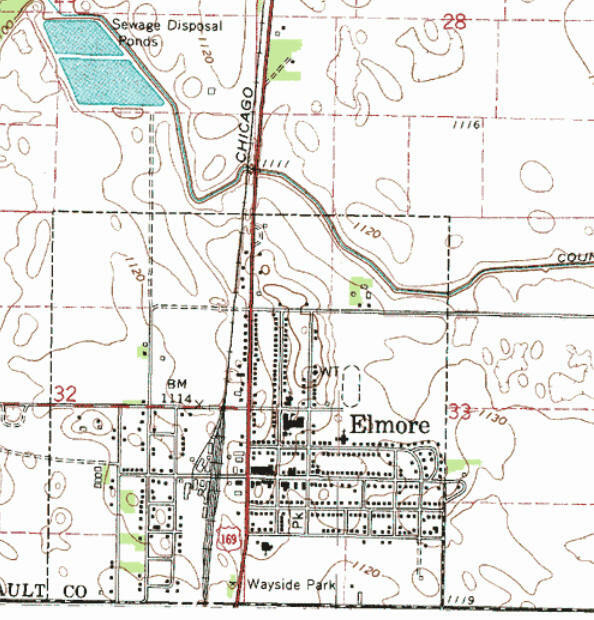 Elmore used to have a weekly paper called the Elmore Eye that ran from 1892 through 1991. (The Elmore Area Historical Society [Museum] has the micro film for the years 1892-1918 and from 1925-1991. The Museum also has a reader-printer). Elmore's first graduating class was in 1917; the last in 1990 at which time the high school went to Blue Earth. 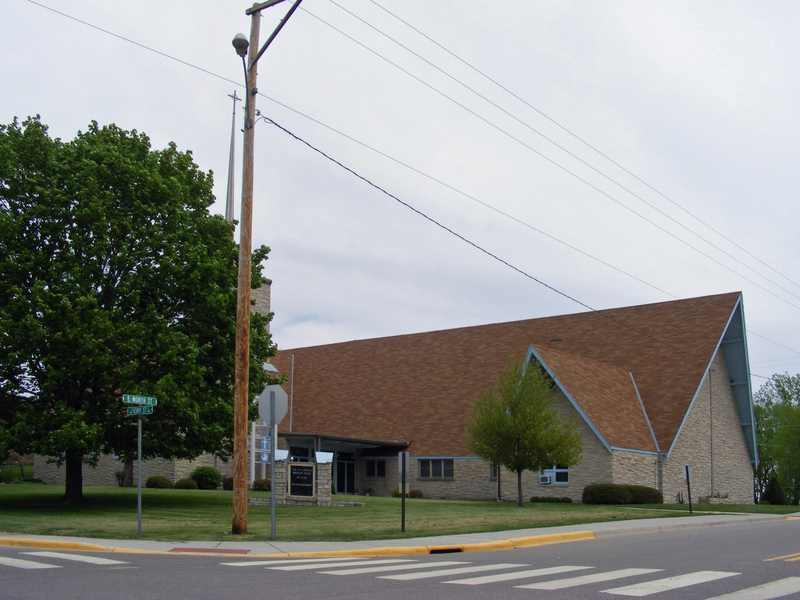 In 1997, the elementary school closed due to lack of students and also went to Blue Earth. 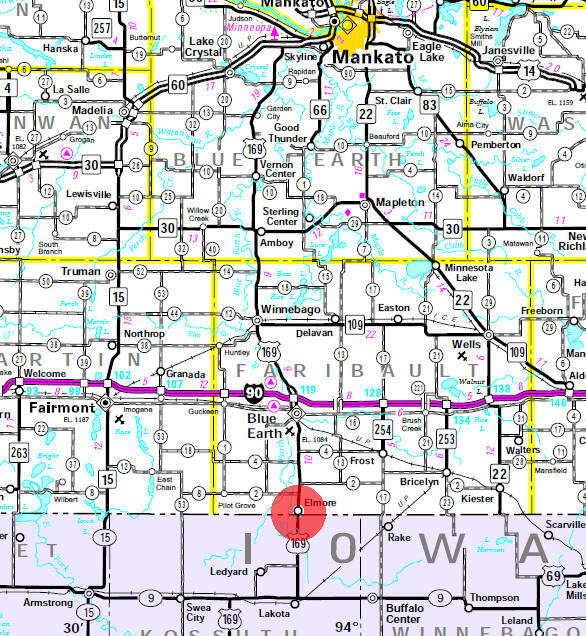 The Blue Earth Area School District now covers most of western Faribault County. The Elmore School building is currently occupied by the Elmore Academy-YSI which is a residential facility for adjudicated youth. 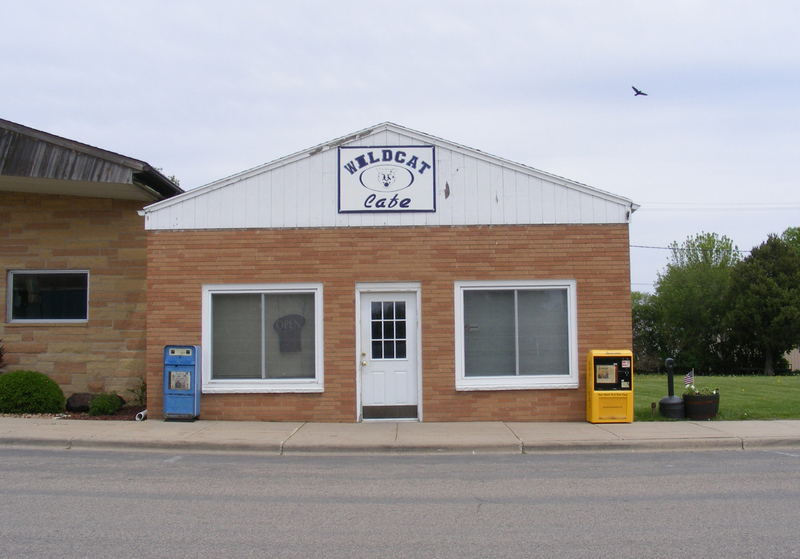 They also provide the community with the Wildcat Cafe that is located on Willis Street in the former Elmore Eye/Senior Citizen building. 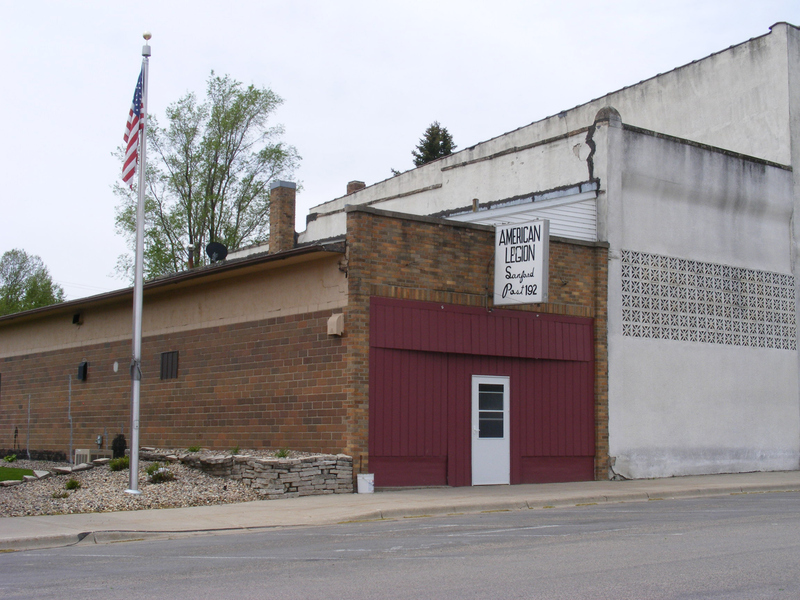 At one time, we were a bustling little town. 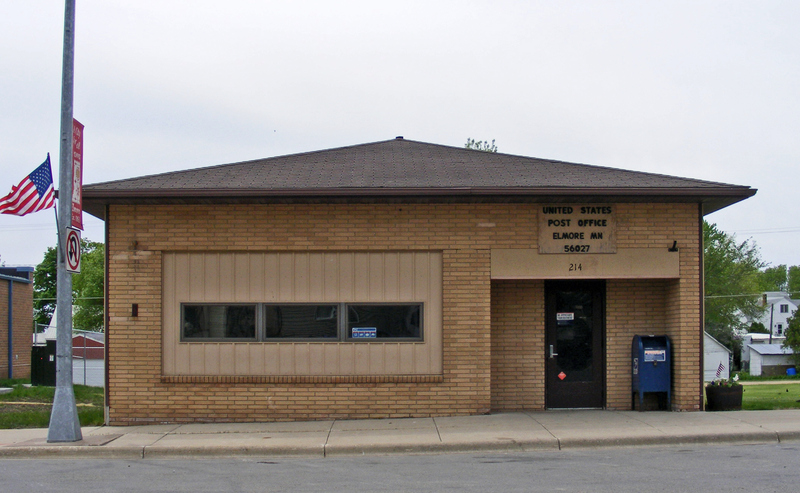 There were two banks, but one closed during the depression; also had two elevators, one of which closed in 1989(? 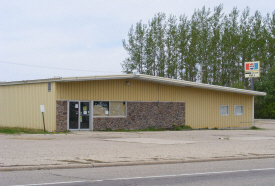 ), a furniture store, several hardware stores, 3-4 grocery stores, gas stations, and beer parlors. 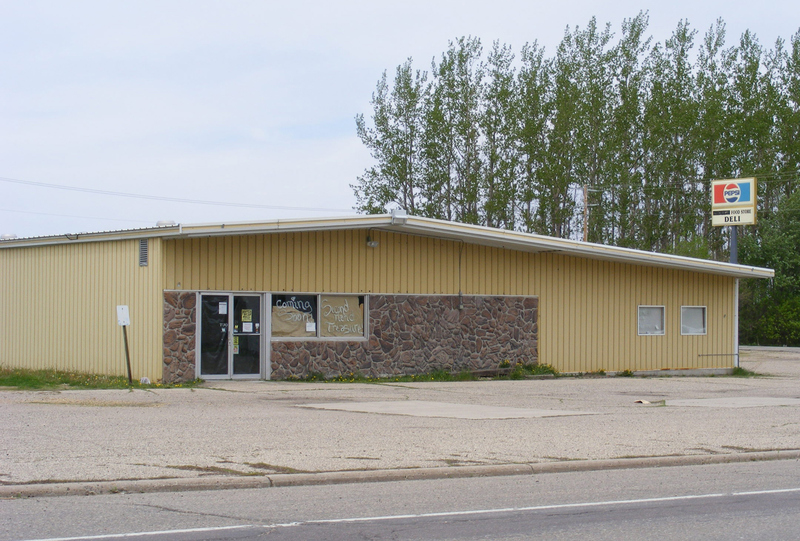 Like most other small communities, we have lost many businesses and have suffered a major decline in population. 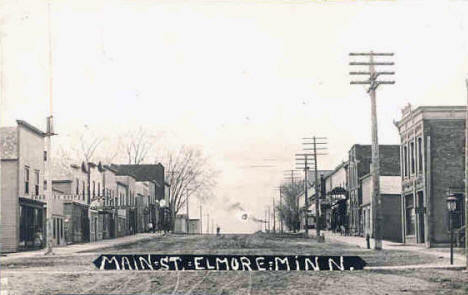 The city of Elmore, sections 32 and 33, was incorporated on November 24, 1891, and separated from the township on November 24, 1918. It had a station of the Chicago, St. Paul, Minneapolis and Omaha Railroad, and the post office was established in 1863. 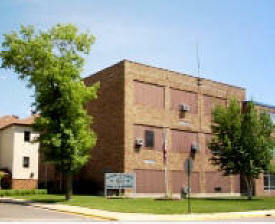 City Council meetings are held every 2nd Monday of the month @ 7:00 pm in the Council Chambers of the Municipal Building. The museum is open the second and fourth Sundays of each month, but is closed over the winter. Special appointments can be made by contacting Kathy Gill, #507-943-3403. 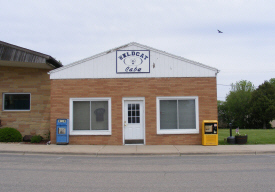 Since 1982 Balcom Auction has sold everything from Diamond rings to live Buffalo using Live and ebay Auctions. Balcom Auction uses a combination of the 2 auction methods to meet both buyers and sellers needs. 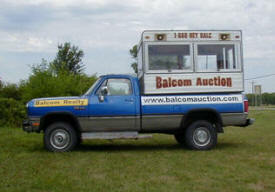 Balcom Auction has the latest in auction equipment featuring an Auction topper for outdoor auctions. 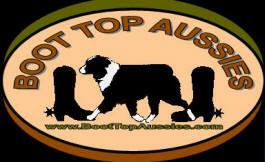 Balcom Auction "Today's Auctioneers for Today's Auctions"
Boot Top Aussies is proud to share with you our breeding program which is designed to create "Miniature" and "Toy" Australian Shepherds with sturdy frames, correct structure and intelligent minds. Every breeding is a well thought out plan to not only create Champions for the conformation ring, but to create the best family companions possible as well as dogs with good herding instinct. 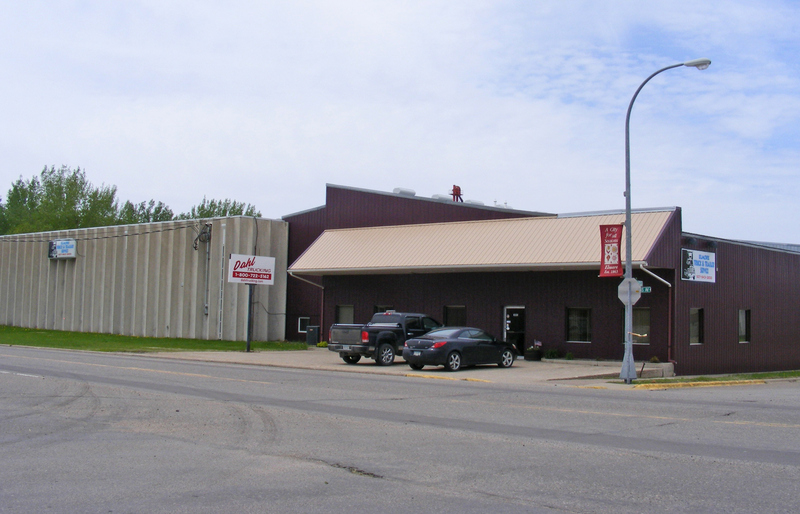 Dahl Trucking Inc. is a trucking firm specializing in hauling rock, sand gravel and aggregate for road construction work. 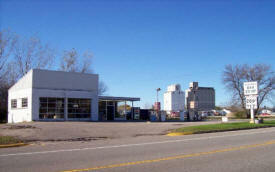 Over the years we have increased our customer base to include the hauling of grain, fertilizer and ethanol by products. We are able to provide our customers with End Dumps, Belly Dumps, Tri Axles, Side Dumps and Hoppers. 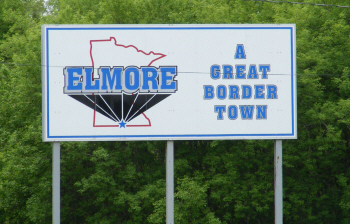 Elmore Academy is a residential treatment facility, accredited by the American Correctional Association, for males and females ages 13-19, located in Elmore, Minnesota. The program utilizes an Interactive Environment, the 7 Levels of Intervention, intensely scheduled activities, and an Individualized Development Plan to accomplish our goals. Elmore Academy is NOT a co-ed program, male and female programs are operated separately and contact between the two is not permitted. K & H Cooperative Oil Company was founded in 1930 to serve members in Kossuth and Hancock counties with quality products and dependable service. Today, as in 1930, K & H continues to provide quality products and dependable service to its members in Kossuth & Hancock counties, as well as much of northern Iowa and southern Minnesota. 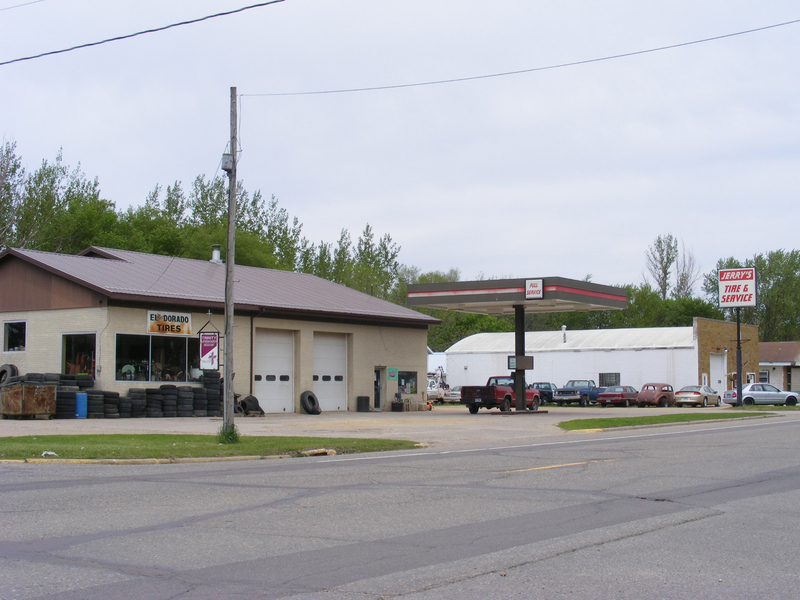 Whether you need gasoline, diesel, lubricants, propane, or a friendly smile at one of the five company owned and operated Classic Stop Convenience Stores, K & H has got you covered. 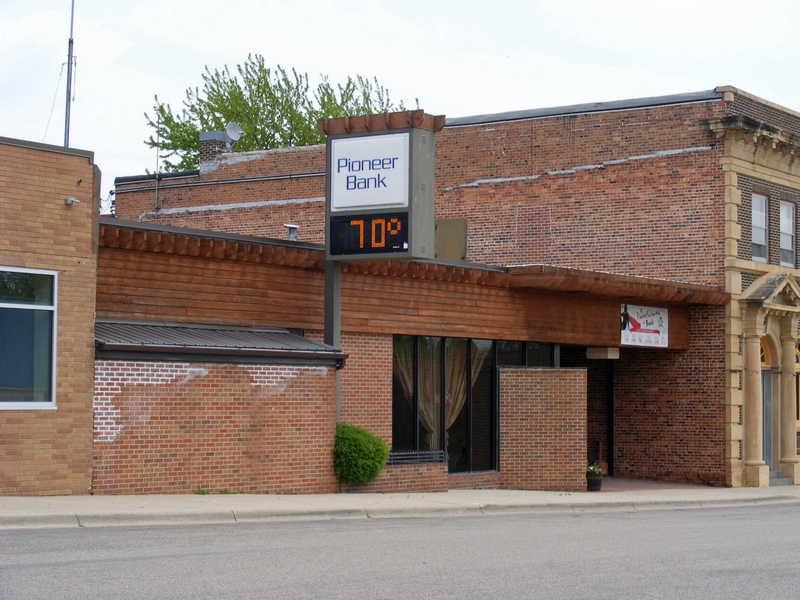 Pioneer Bank is dedicated to being the leading financial institution for the communities we serve. 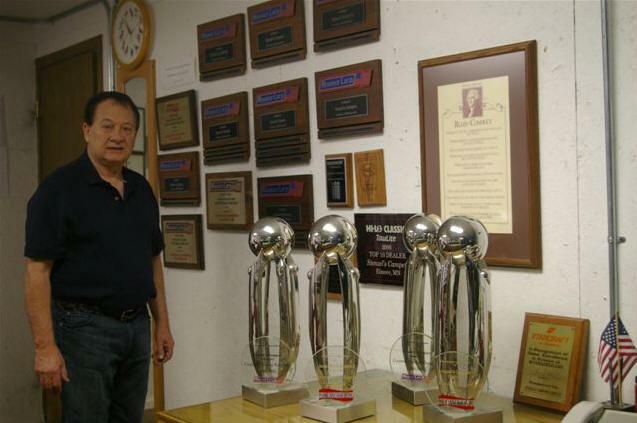 We are committed to delivering superior customer service through motivated employees who share that commitment to excellence. 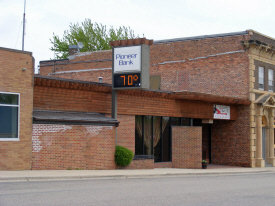 By partnering with you, our goal of economic and community development throughout southern Minnesota and northern Iowa will be realized. Our financial strength, experience and commitment to you are put into practice every day through innovative ideas and old fashioned service. 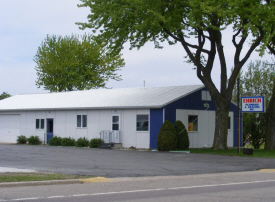 Located along the Border of Iowa and Minnesota near I-90 in the heart of the Midwest, Stenzel's Campers has a long lasting tradition of dealing directly and personally with our customers for over 35 years. We are an authorized NEWMAR, THOR & HI-LO dealer and service center. 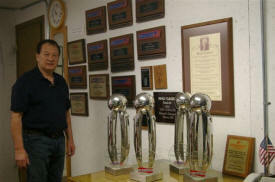 We specialize in new Motorhomes, Fifth Wheels and HI-LO's, the world's most fuel efficient collapsible travel trailer.